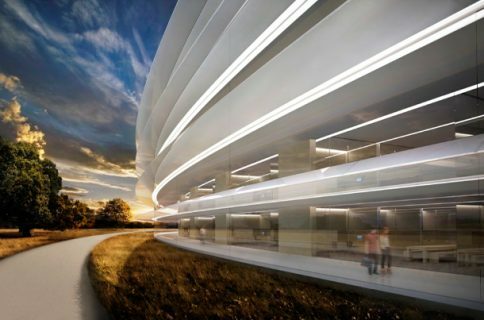 Apple’s upcoming new headquarters, Campus 2 aka iSpaceship, has cleared the last remaining hurdle after the Cupertino City Council unanimously approved the project in November 2013. 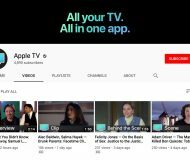 Apple has since started demolishing the site. This latest image of the 176-acre parcel can be seen top of post. 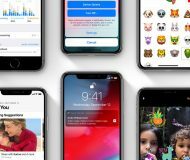 The photograph compares to a bunch of images of the site posted by MacRumors in December and included below. Apple purchased the parcel back in 2006. 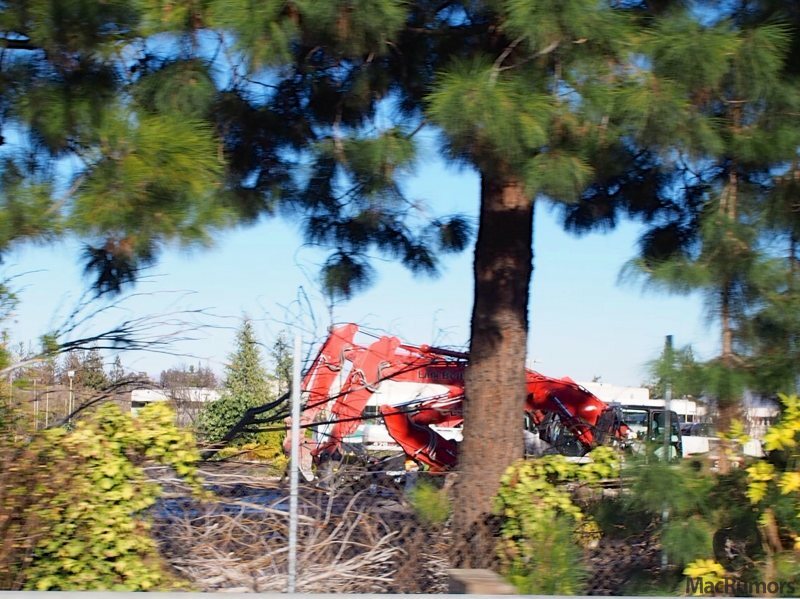 Hewlett-Packard’s campus remains hidden behind walls and the tree line. 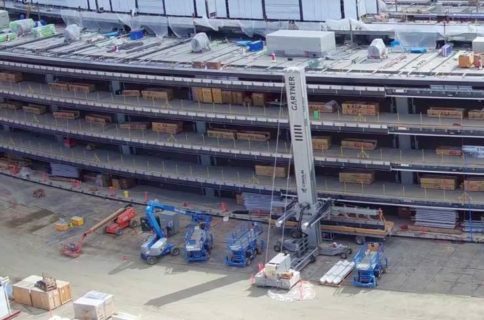 The main iSpaceship building will be located in the northern portion of the property. 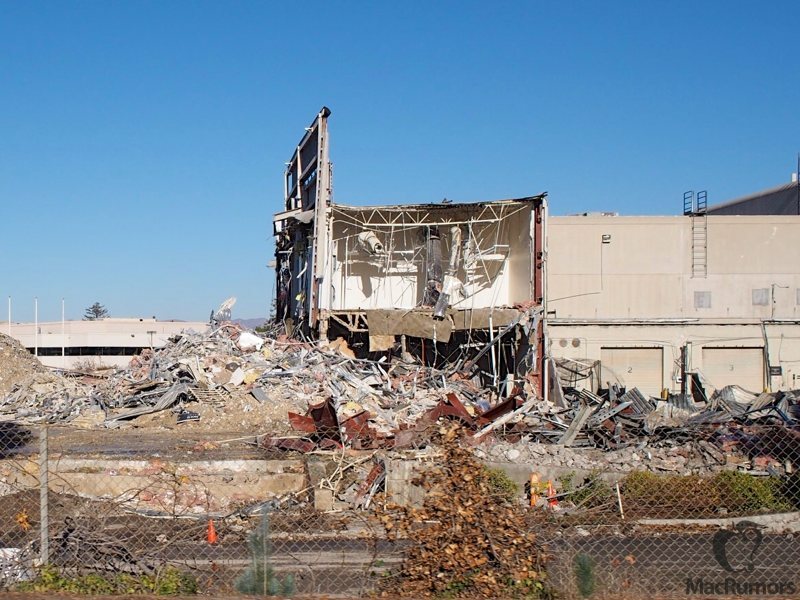 Apple will demolish all of the existing buildings to make room for the 2.8 million square foot ring-shaped glass and metal structure that will be a new home for approximately 12,000 Apple employees, many of them research and development people. 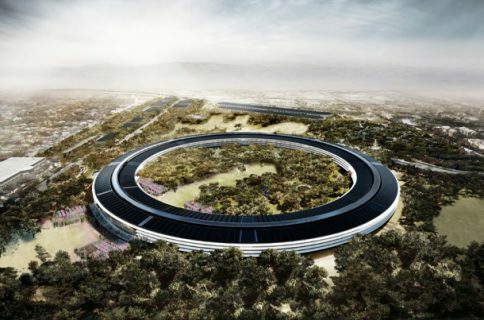 The main building will occupy twenty percent of the landscape, with the remaining 80 percent being vegetated with more than 4,500 trees to “bring California back to Cupertino”. Underneath the building will be a massive parking facility capable of accommodating approximately 2,400 cars. Also underground: a beautiful auditorium structure depicted above and designed for corporate events. The auditorium will be a separate structure off the main circular glass structure. 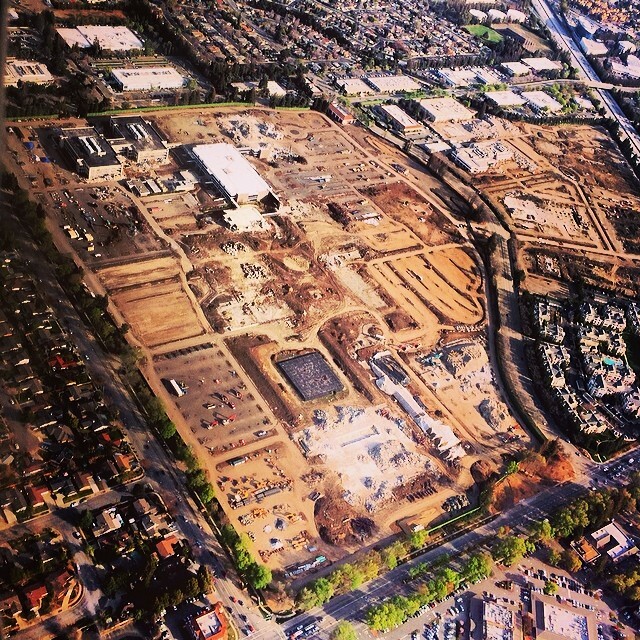 Apple is aiming to finish the first phase of the Apple Campus 2 construction by 2016. The structure is already $2 billion over budget.